Unveiled Mysteries describes an encounter with St. Germain, an Ascended Master on Mount Shasta in California. 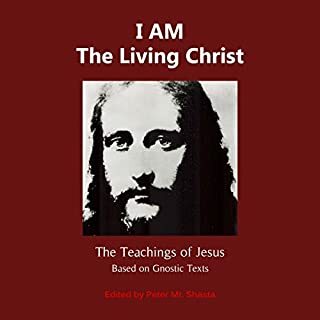 This is the first book written by Guy Warren Ballard, founder of the "I AM" Activity, onetime mining engineer, student of Theosophy. Eye opening. Looking for more of this wisdom. Would you listen to I Am the Open Door again? Why? You feel calm after hearing this. You learn new things. This book is invaluable. These courses are much needed in our daily lives. What does Peter Mt. Shasta bring to the story that you wouldn’t experience if you just read the book? The calmness of Peter Mt. Shasta brings a totally different experience than just reading the book. You feel the words as you listen to his voice. The importance of this courses is priceless. Essential listening. Rich and deep. I must say that the print edition has been one of my most treasured books since I first encountered it several years ago. 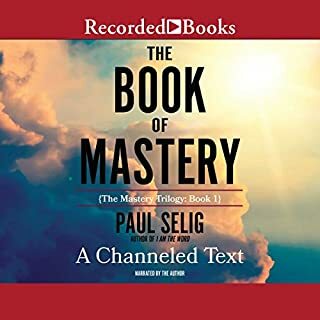 Listening to this audio version seems to have unlocked even deeper layers for me. The fact that this narration is by the one who originally received these dictations is important. Peter Mt. Shasta's even, unembellished reading carries the depth of authenticity while allowing the voice of each individual Speaker to be felt. This difference of personality is easily apparent in the print edition and more so somehow in this audio version, and adds to its power. This small book contains essential, profound knowledge. Whether you receive it visually, aurally or both, do not let this pass you by. 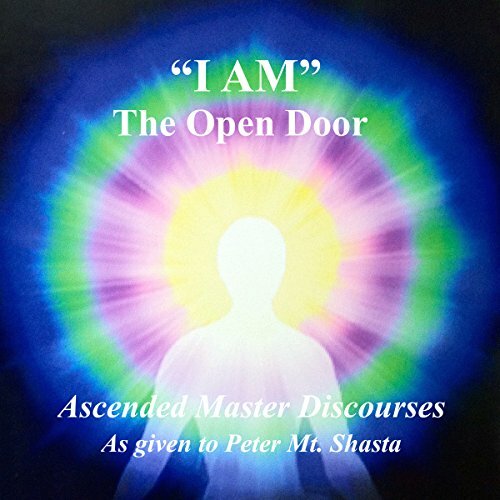 Would you consider the audio edition of I Am the Open Door to be better than the print version? It is nice to hear the author's voice and vibration through this book as you listen vs. reading it yourself. What was one of the most memorable moments of I Am the Open Door? 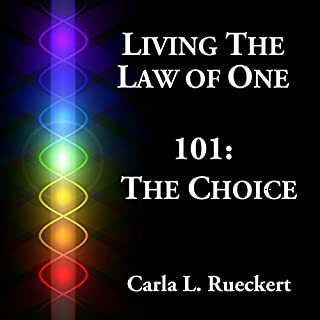 Chapter 11 where it speaks of your thoughts that are heard and responded to by the Universe and how important it is to know what you want. Thoughts are things going forth in the Universe to act. How to work through your own God Self (I AM Presence). How to understand thyself. Chapter 13 with St. Germain and how best to work with him in this new golden age bringing light and freedom to the rest of humanity. Loved the rhythm and messages. Messages that still hold true today for our time of Ascension into this New Earth frequencies. This book has the impact of many. Some essential teachings that are easily absorbed by the heart as the teachings are given in a caring and sincere way. Those of us who have thought we were on the path for a while, get challenged when the higher self or voices and personages of the higher self say we can do more. We can be sincere or more sincere. We can give our heart to the God-flame within rather than let our attention be drawn to things that don’t in the end free us to be that God-flame. In the end we become masters ourselves by accepting responsibility for every thought and every feeling. Peter Mt. 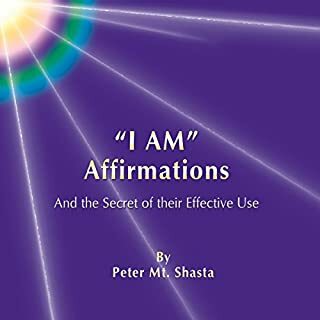 Shasta shares over a dozen discourses by ascended masters from the higher octave given him within a short period in 1977, which form the text of his book. Their message is direct and rather intense, not for the faint-of-heart, but that is the whole point. Souls on the path, and there is not a soul anywhere who is not, we need to be more than faint-of-heart to realize our true oneness with our Divine selves and oneness with everyone and everything. The personages speaking here are ascended masters known as the Great White Brotherhood, which does not imply masculine-only or a particular race, but are ascended human souls, including the individual known as Saint-German, who led Peter Mt. Shasta to his human teacher, Pearl Dorris, and Pearl’s prior earthly teacher, Godfrey Ray King. 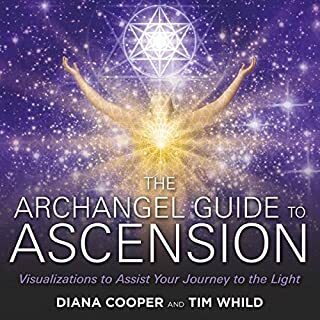 For those who know there is more to our existence than the lesser that we’ve often accepted, it is great to hear the encouragement of those who have gone before and are always right here with us to help bring us to a higher place if we but ask. Have been listening to it over and over. Very enlightening the secrets behind the Secret revealed. The overall message of this book is good. 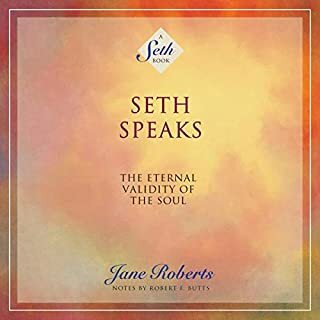 I think there's a lot a person can take away from this, however, I don't know how anyone thought it was a good idea to have the author read this for Audible. Worst Audible reader yet! His voice was not only monotone, but he literally read right through the periods, so some of the book didn't make sense right away. He had absolutely no voice inflection, which made this book so hard to get through. Do yourself a favor and just buy a hard copy and read it yourself. this is just what I needed to hear. the format and content are similar to "the ancient mystical white brotherhood" and why wouldn't they be? they are both dictated by the ascended masters. I am grateful and humbled by this message and wish to spread it in love and honor, because the love and power that came through while I was listening, I wish for everyone to experience being embraced by. It is amazing!